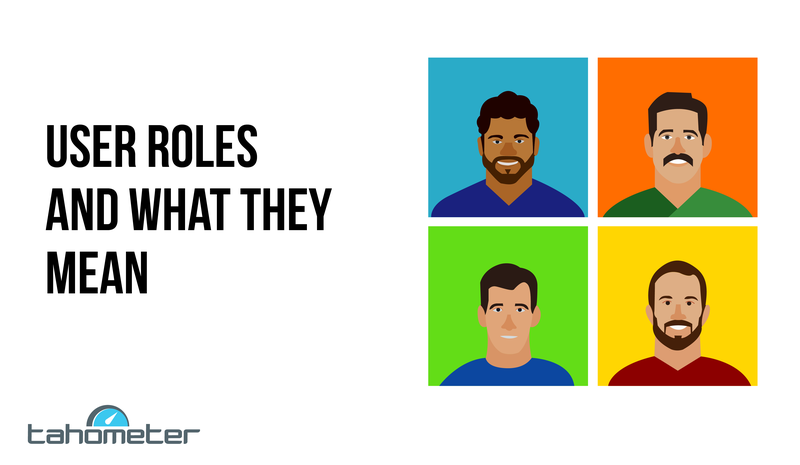 Let’s delve into the topic of user roles and how these may be customized to better suit your needs. Hopefully this will serve to bring practical clarity to your application’s settings and thus enhance your Tahometerian experience! The key takeaway, however, is that you are in full control of any additional permissions and restrictions that may be placed on users. As you’ve already been made aware, we’ve recently started redesigning our Statistics page with the aim of turning it into an all-new dashboard packed with new functions, including data visualization and advanced reporting. 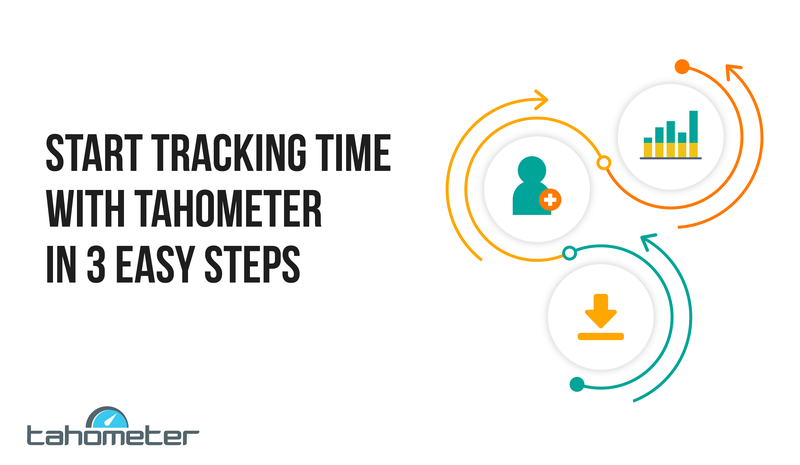 We know we say it often, but here at Tahometer, it is our prized users who guide every step of the time tracker’s development. Think of us like a glorious magic lamp of time management possibilities — Ask and you shall receive! First off, some of you were growing intimidated by the agent being ever-present , so we’ve added a convenient X button to hide the main window. Whenever you wish to summon it back, it’s as easy as clicking the icon in the system tray. 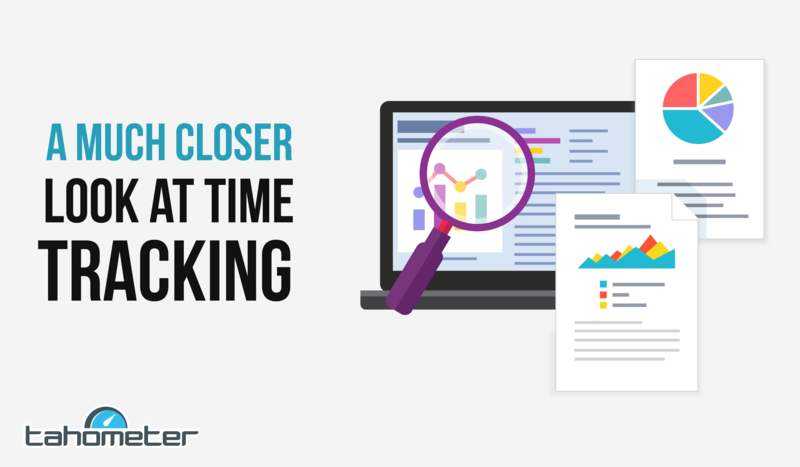 One of the coolest things about Tahometer is its ability to provide detailed statistical information about the online and offline times users spend working. 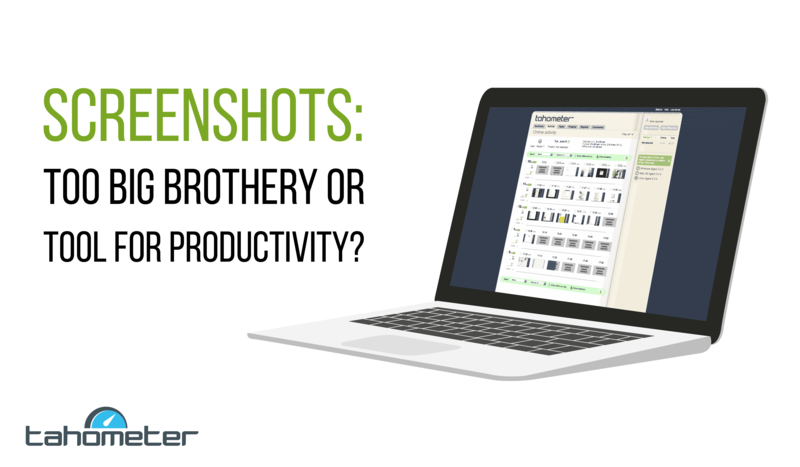 In order to make the most of this feature, we want you to understand exactly how worked hours are counted, and what factors influence your daily statistics. 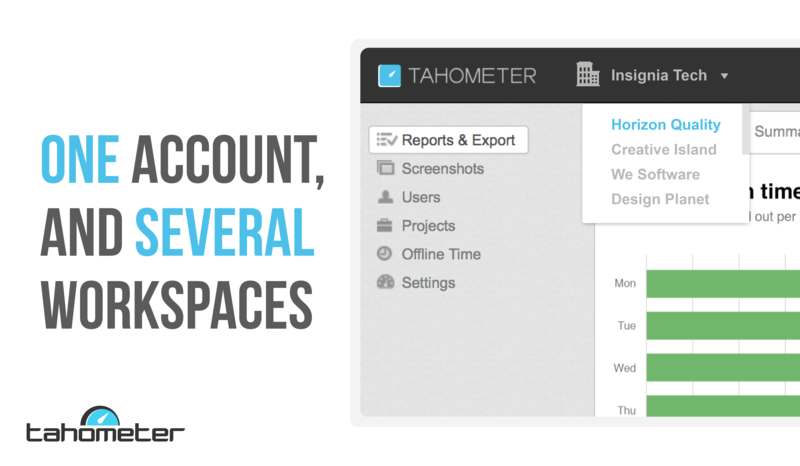 By now, most of you will certainly be aware that Tahometer 3.0 is jam-packed with incredible new features. 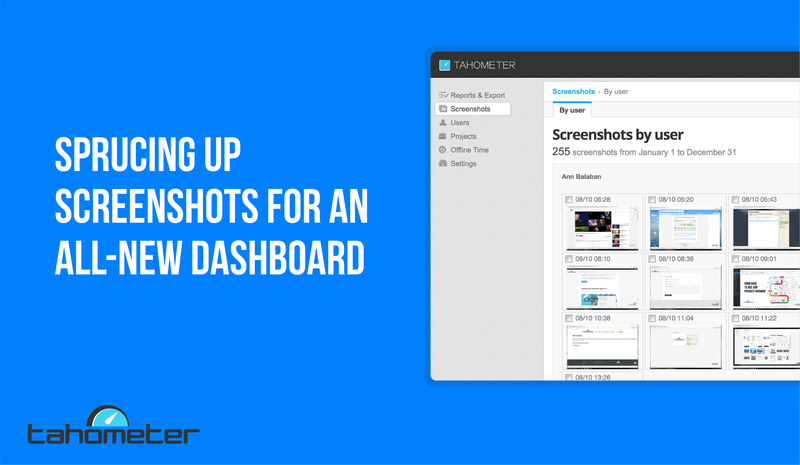 From a completely redesigned UI to literally hundreds of improvements, there’s a little something for everyone to love. What may have escaped your attention, however, is some of the agent’s less flashy — but equally brilliant — newer capabilities, including our convenient in-app alert system.